Yes, Amitopia does have sponsors and advertisers. But that doesn’t mean they can decide what content is going to be published on Amitopia website. There is some notes on Social Media about Amitopia’s independent level regarding our article regarding the AmigaOne X5000 Turbulence. Everything in that article is written by me and I tried to do enough research. There is absolutely no reason for me for not beeing nautral. This site is about all Amiga movements, either they are positive or negative. That’s why I also posted the news about Trevor Dickinson Interview today. 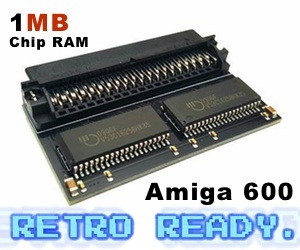 It should be fun to use any Amiga systems. Either it’s classic or next generation. I am happy everytime I see people posting pictures and posts on social media about their Amiga collections and usage. 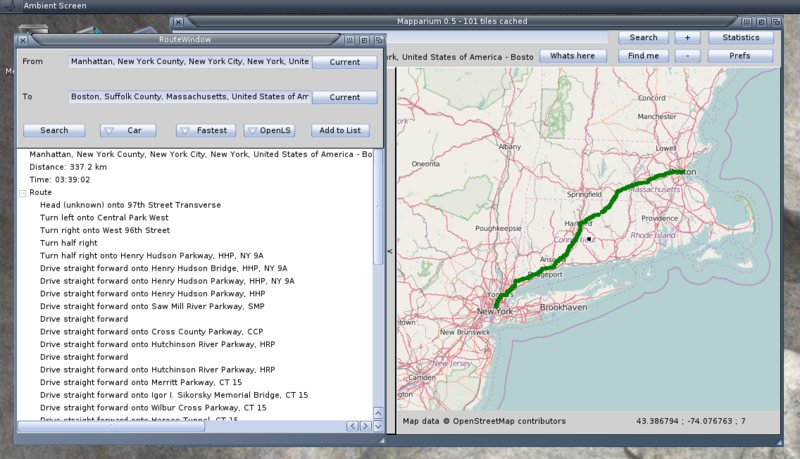 Amiga usage is so diverse across oceans and mountains in this world and thats how it should be. 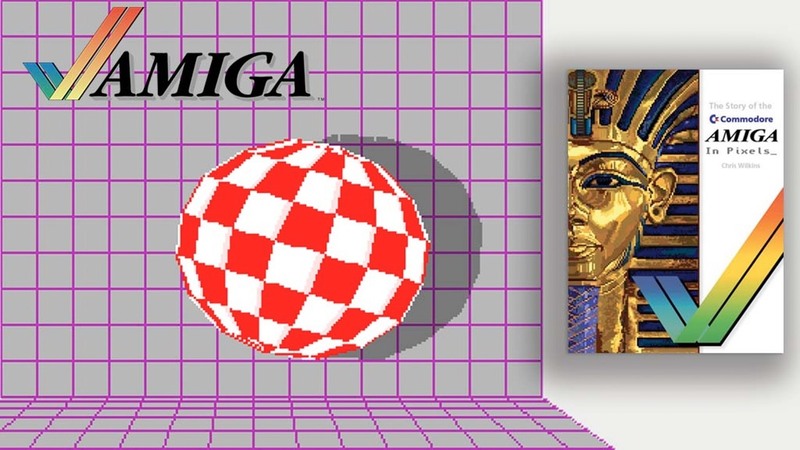 Amitopia mission is to connect Amiga people and it’s supporters to co-operate and help each other. Yes! Amitopia loves all! 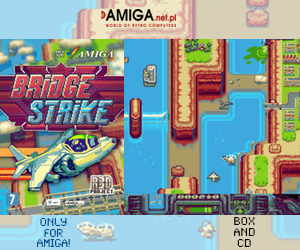 We love Amedia, A-EON, Amiga On The Lake, Amiga Usergroups, Amigakit.com, Amiga YouTubers, Alinea, Amiga Websites, Vesalia, Hyperion Entertainment, Elbox or even GGS-data to mention some. Amitopia wants the Amiga to grow and get stronger. The community have been helping it running and companies supporting the community must behave, have rules and sign contracts like everyone else. Competition is vital for the Amigascene, not dramas. We need to Unite! Be honest to each other and act as a good computing interesting family! Drama just hurts!